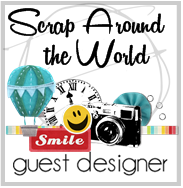 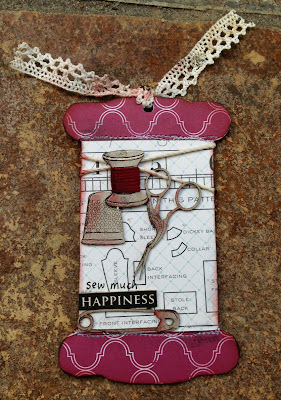 The Scrapmatts' challenge for March is also to produce a tag. I created 4 tags using Scrapmatts gorgeous new range of Sewing chipboard. 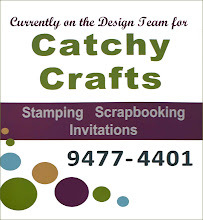 The set was just begging for a fifth member but this time on the Scrapmatts ATC shaped as sewing spool.